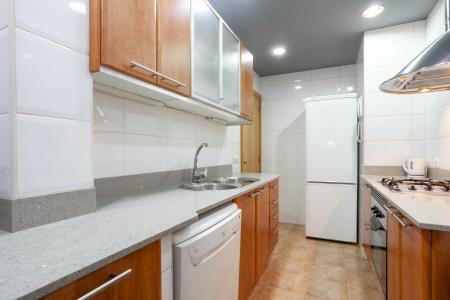 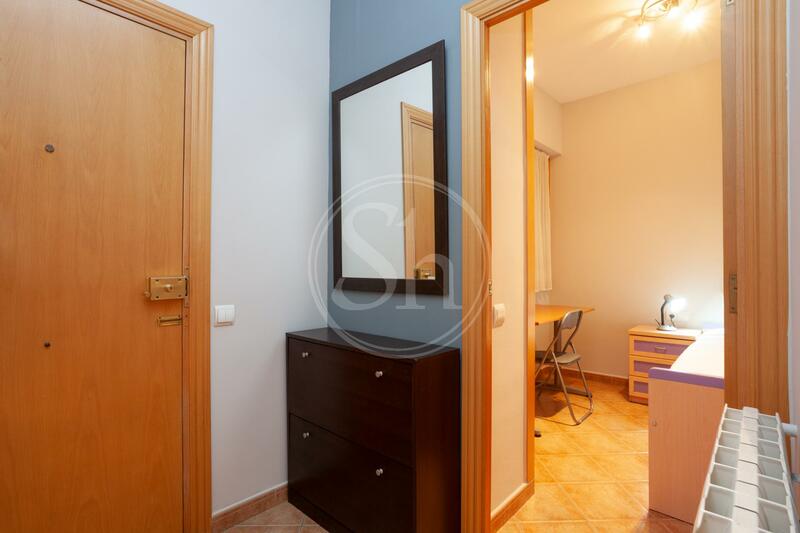 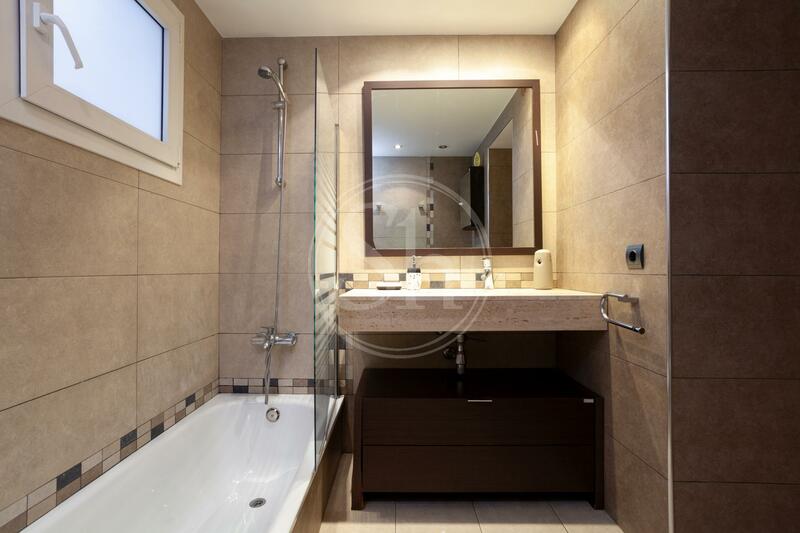 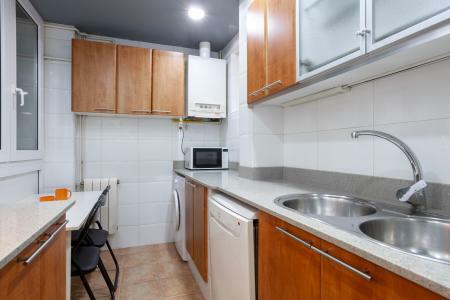 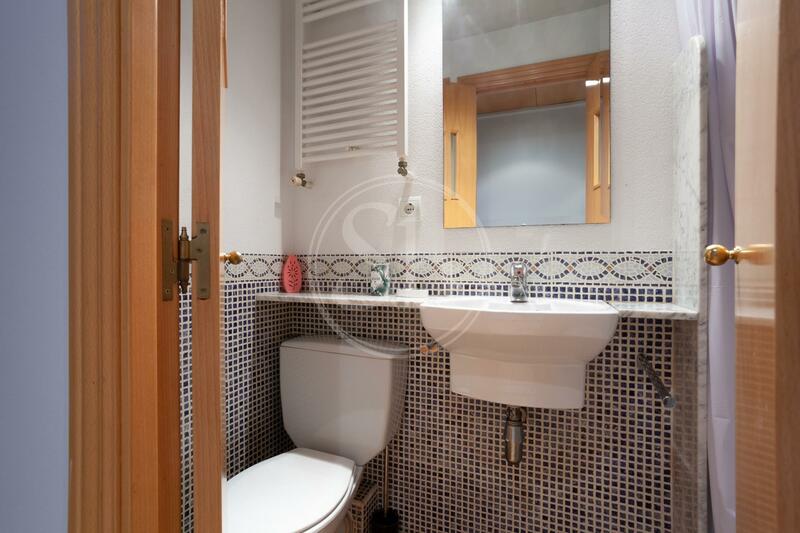 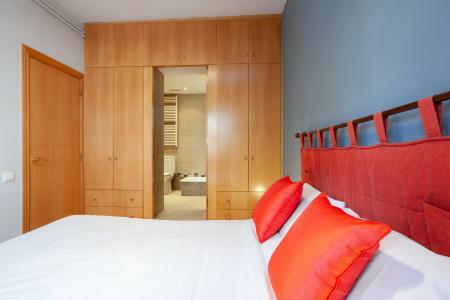 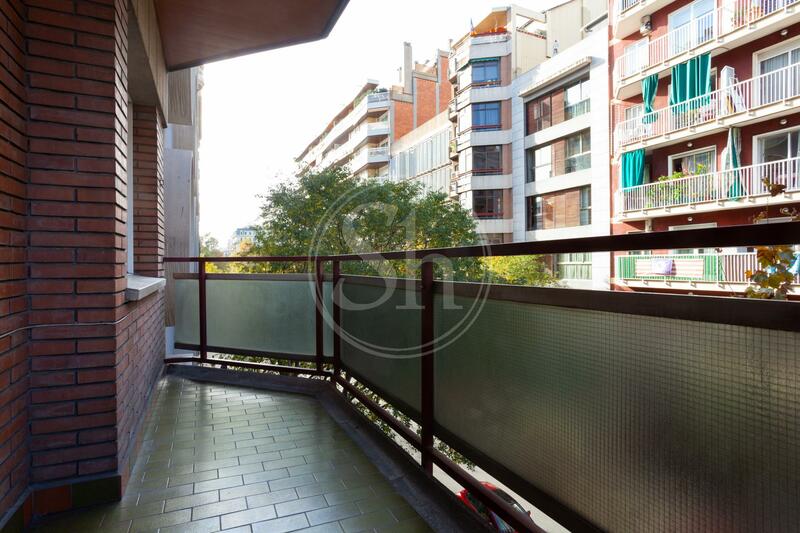 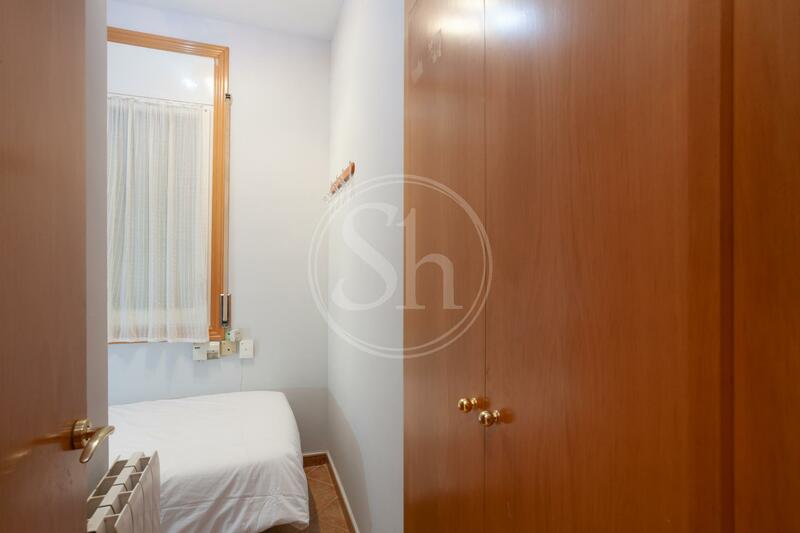 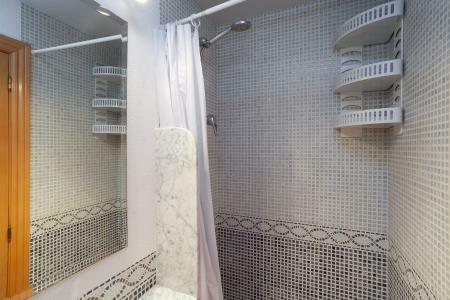 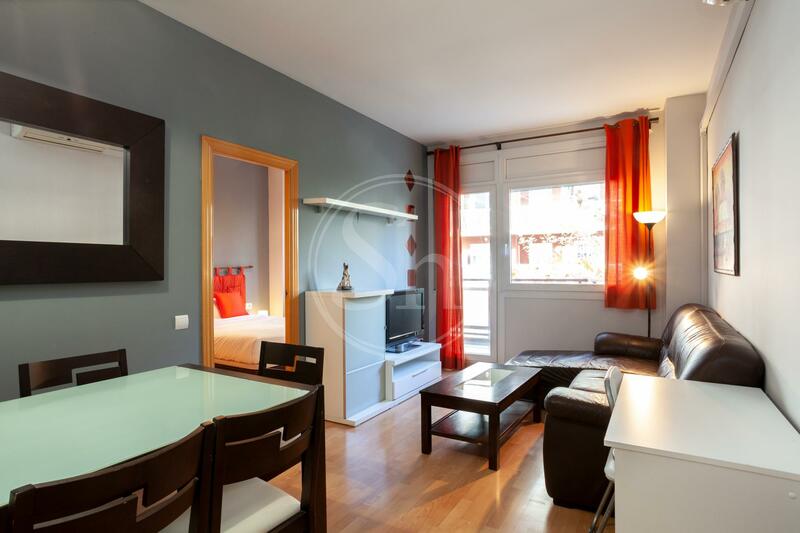 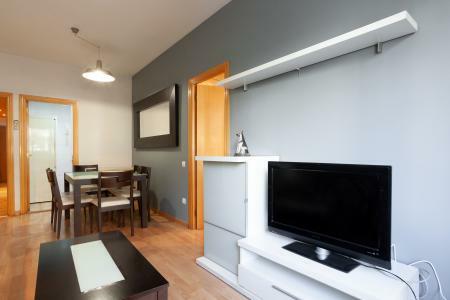 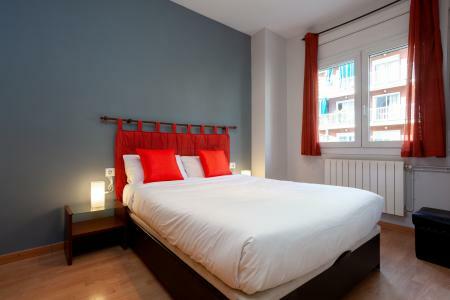 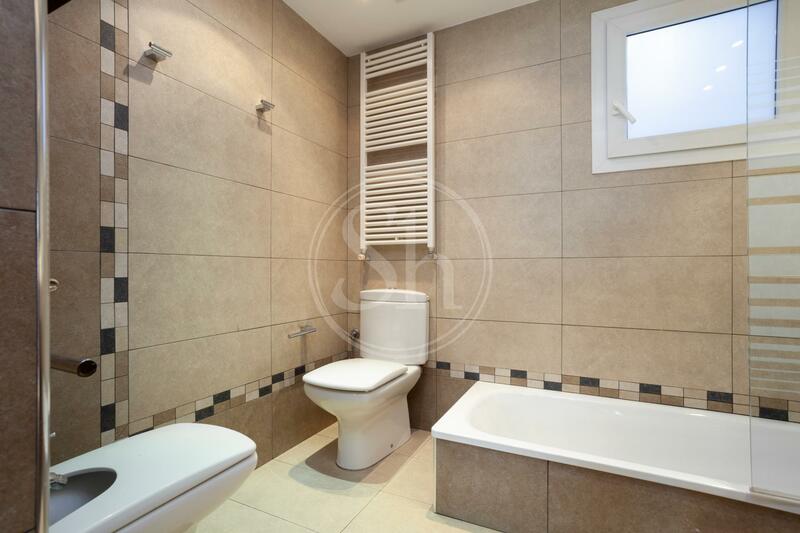 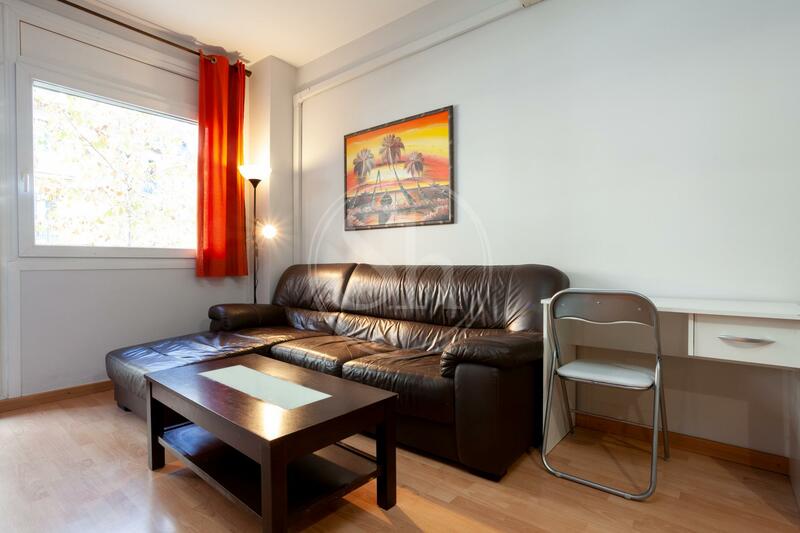 Excellent flat for rent for a period of up to 12 months maximum, located in the Eixample district of Barcelona, a lively residential area in the centre of the city. 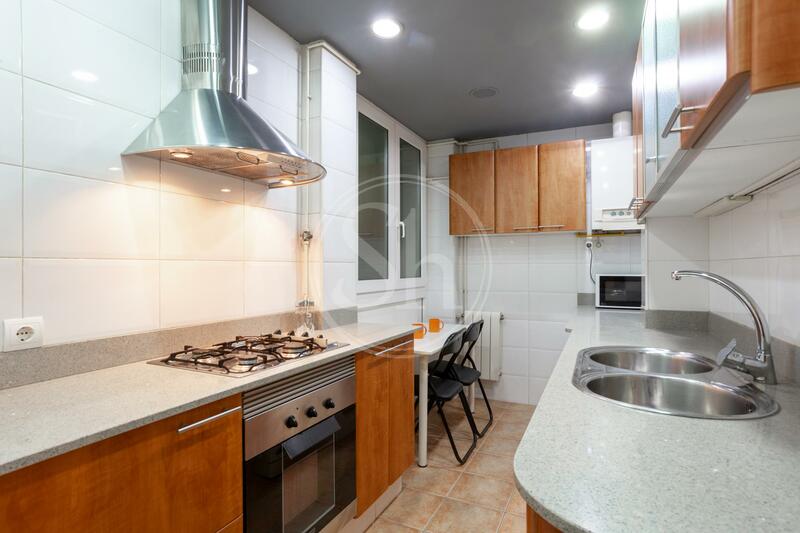 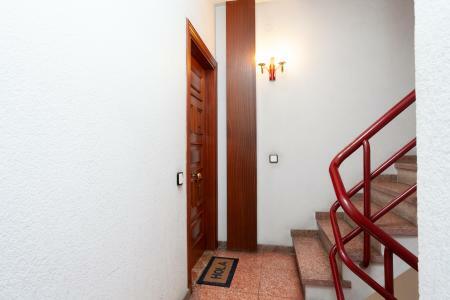 This property is 90m2, comprising of three bedrooms, one double and two singles, two modern bathrooms, one en suite with bath and one with shower, an independent kitchen equipped with everything you need to be able to cook and prepare food. 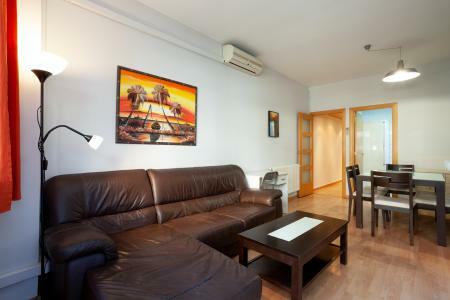 A cosy living room and a large balcony. 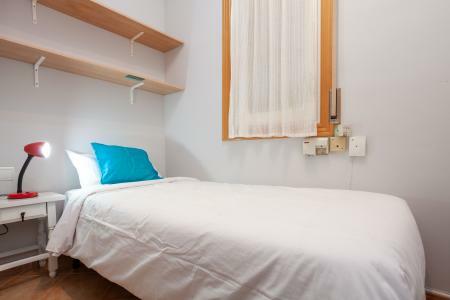 It comes with air conditioning, three wardrobes, high-speed internet connection and a washing machine. 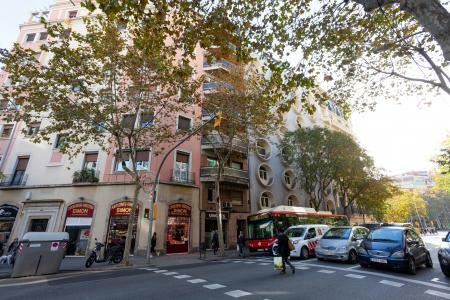 The Eixample is one of the most well-known areas of Barcelona and probably one of the busiest. Paseo de Gracia is a mythical and cultural, buzzy shopping street in Barcelona, which is located in the heart of the Eixample. 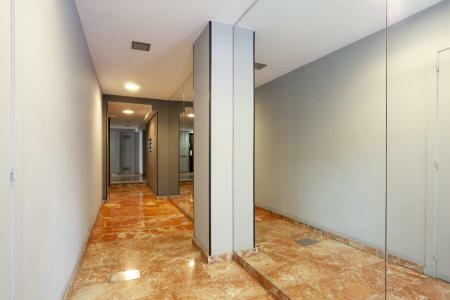 This is one of the best areas of the city to walk around, for both shopping and to view the architectural wonders offered in every corner you find. There are also many terraces and cafes to stop at for a rest and to take in the environment of this wonderful area. 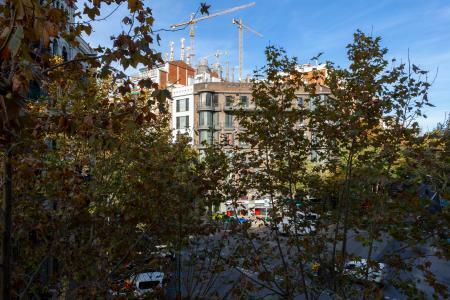 The neighbourhood is excellently connected to the rest of the city by public transport, with metro stations and numerous surrounding bus stops. The building is located between Verdaguer, Sagrada Familia and Monumental metro stations. 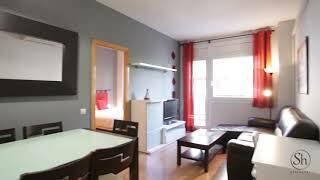 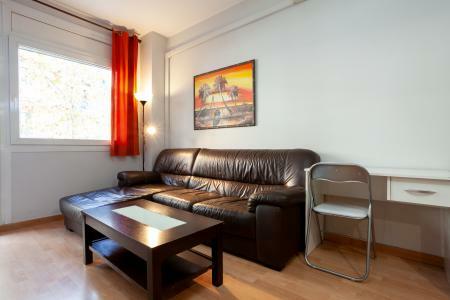 At ShBarcelona we are always available for advice on renting a property in Barcelona, for more information contact us.